Imagine you have been shipwrecked on a massive uninhabited 20 square mile island in the Pacific Ocean along with 1000 other people from all over the world with no hope of ever being found. 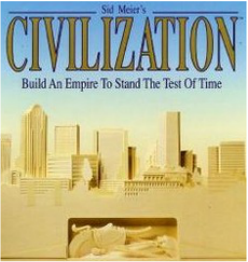 It becomes apparent that you must start a civilization, but how? You have nothing but your imagination and the clothes on your back. Remember, you are stuck here for life with all of these people; you need to think this through because poorly developed civilizations crumble.